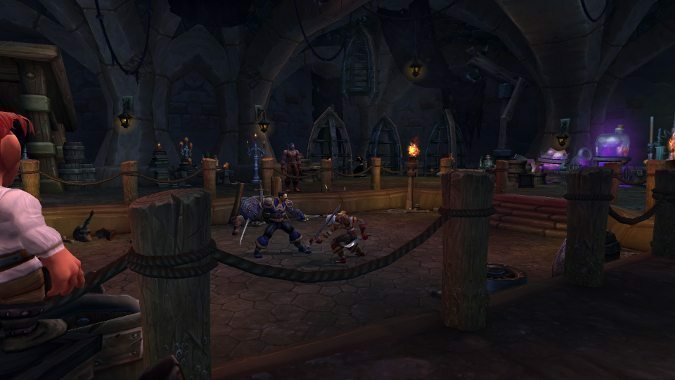 How are you handling your alts in Battle for Azeroth? 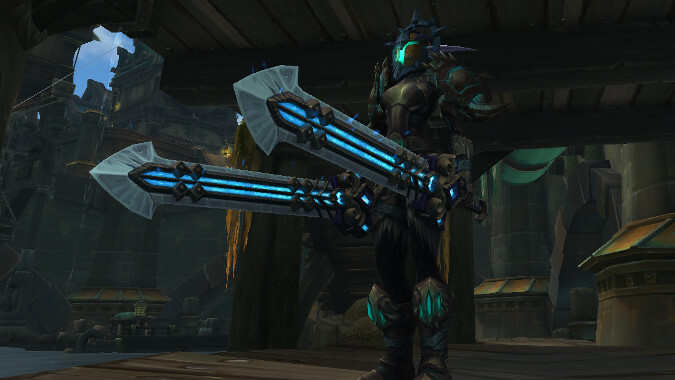 I took a Death Knight to max level first in Battle for Azeroth. 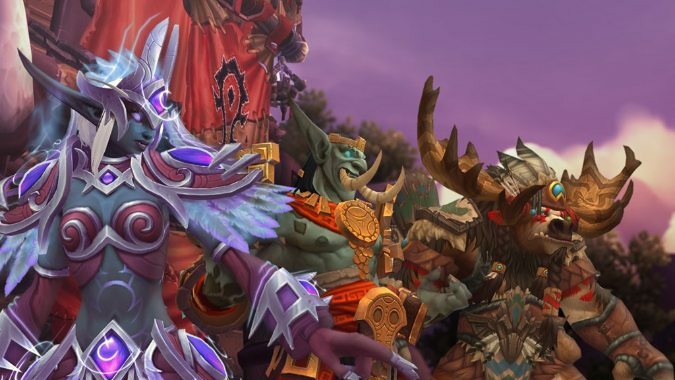 Have you decided what to level in Battle for Azeroth? 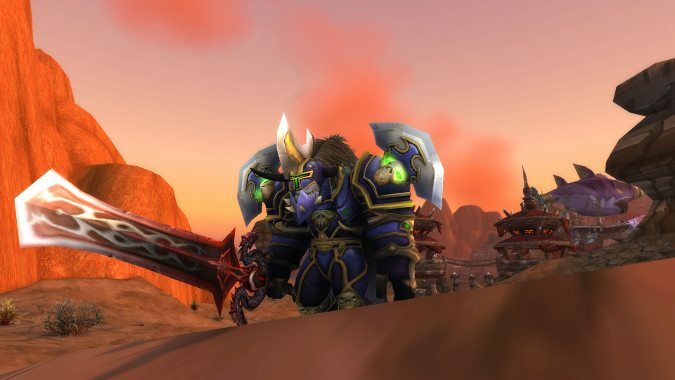 Above everything else, for me at least, Legion was the expansion of alts. 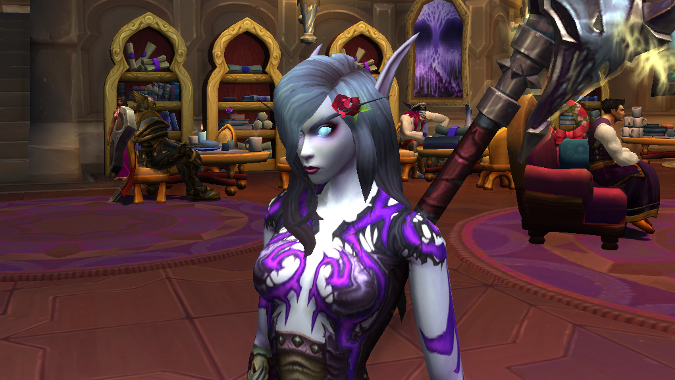 I haven't hit the account limit on WoW characters yet, but with all these new Allied Races, I might. 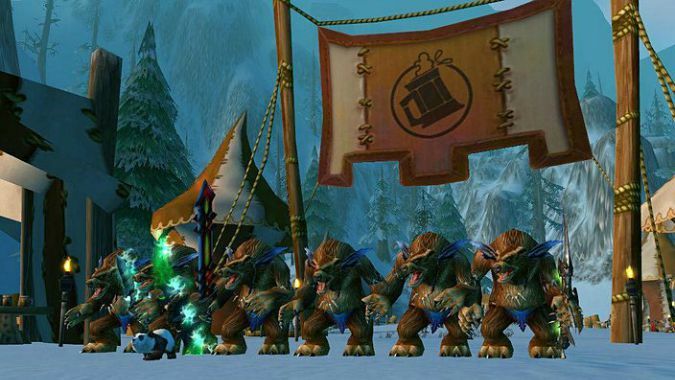 How do you gear your max level alts? 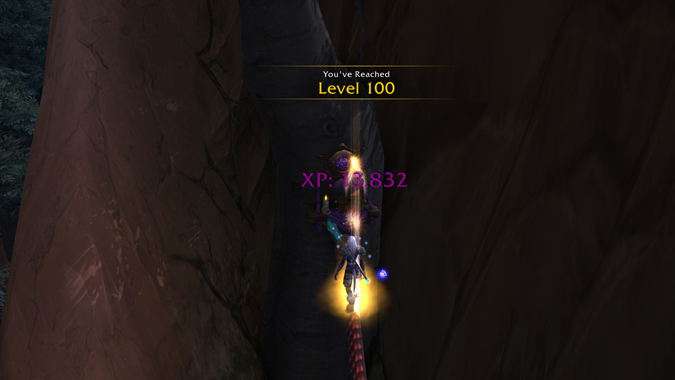 With Allied Races and the updates to leveling in patch 7.3.5, it seems everyone is leveling a new alt, if not outright boosting them to level 110. 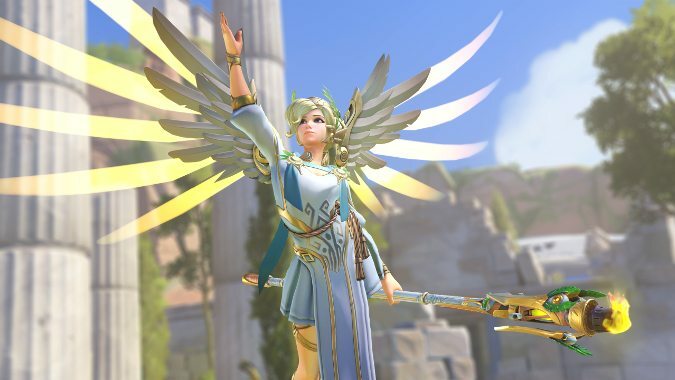 I was watching my friends chat on Twitter as I do, and one of them said that every since they changed Mercy's ultimate he's stopped playing Overwatch -- he was a Mercy main and since the changes he no longer enjoys playing her, and by extension, the game as a whole. 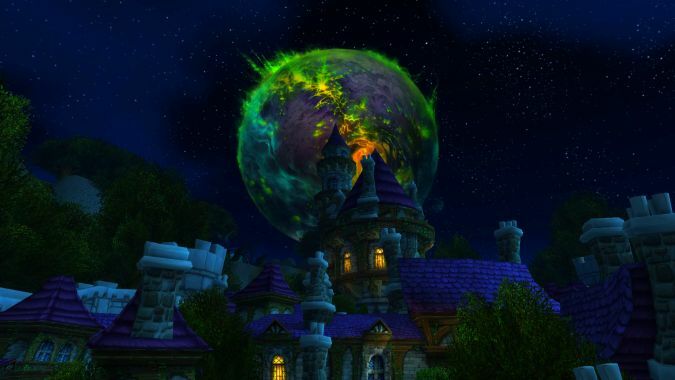 When are you taking your alts to Argus? I've never really been someone to stray away from my Priest for very long. Do you have not enough or too much to do? 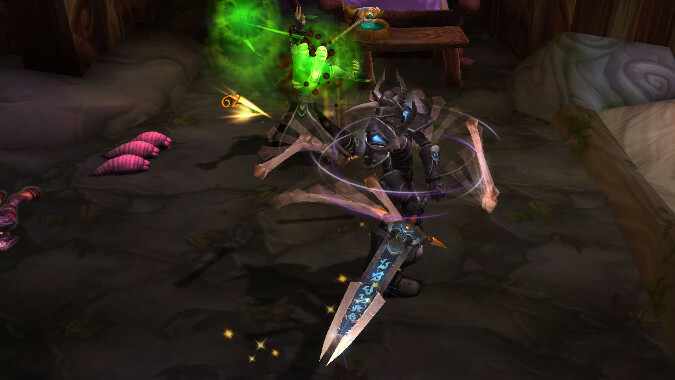 Legion as an expansion has solved my 'I don't have anything to do' problem from Warlords.